Looking at the Christmas and Boxing Day sales on digital cameras, you tend to get a view of what is “old” and due to be replaced, based on what cameras are seeing the biggest discounts. For example, the Panasonic Lumix G3 is for sale at Argos (in the UK) for £235 with lens – a bargain for a 16 megapixel Micro Four Thirds camera – but you can easily see why, it’s been superseded by the Panasonic Lumix G5 and then the G6. 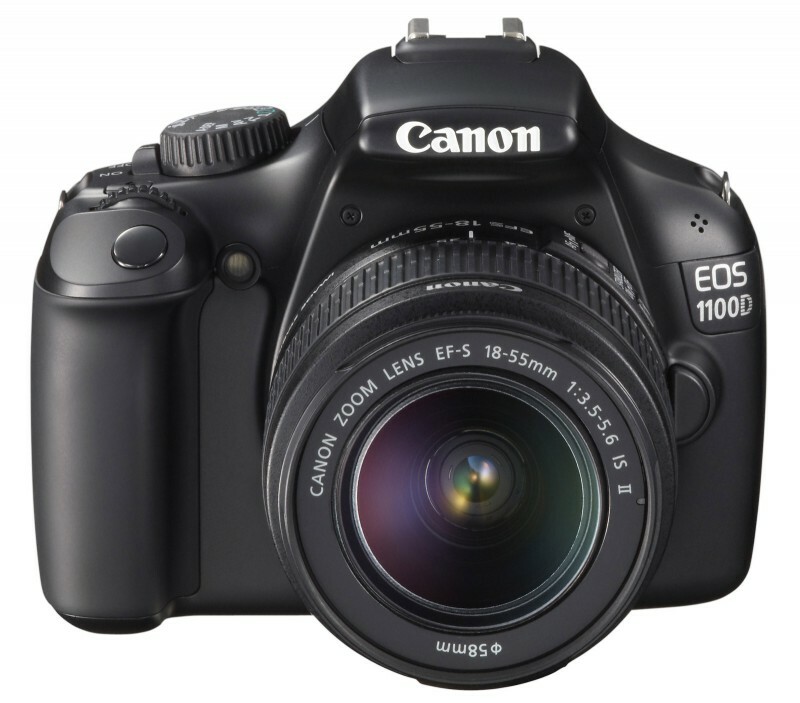 The Canon EOS 1100D – there is no newer model to this, and it’s still available new, yet has been available for at least 2 and a half years – some places are selling it for £245 with lens (Amazon) – others for £160 with lens (Tesco in-store clearance). So next year, will we see a Canon EOS 1200D (or a new model altogether)? The Nikon 1 S1 – only been out for about a year, yet Tesco are selling it for £149 with lens. It’s either due a replacement (the Nikon 1 S2?) or will be completely discontinued. 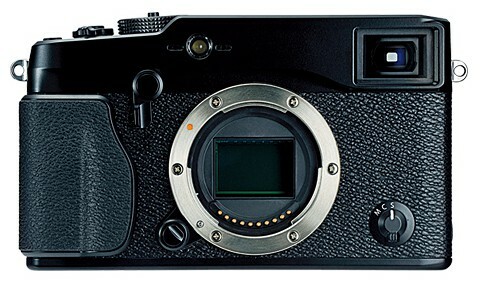 The Fujifilm X-Pro1 is another camera that has been widely reduced, and even offered with a free lens, meaning a replacement is likely (the X-Pro2?) and many rumor sites have suggested this is likely. 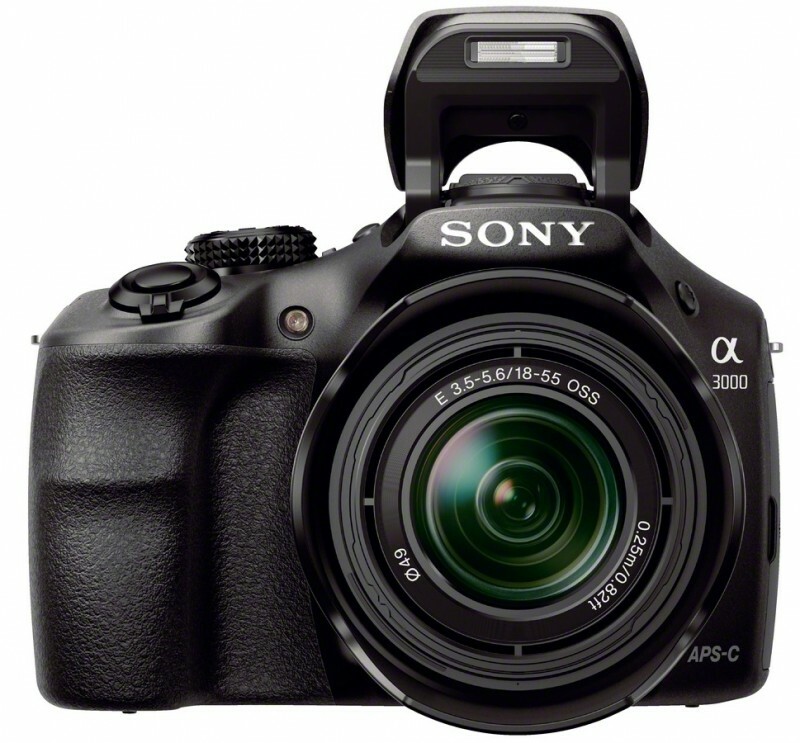 Other cameras that have seen big reductions include the Sony Alpha A3000 – reduced from £299 to £199 – which would suggest that it is being replaced – yet it has only been available for a few months? Would they really replace the camera so soon? (Perhaps with a Sony Alpha A3100 or A3000N?) Many reviews have complained about the poor screen, and poor EVF, if both the screen and EVF are poor, then it can’t be a very nice camera to use… however if they released a newer model with a better screen and/or EVF at least you’d be happy with at least one of them. Others: The Samsung Galaxy Camera, now £199, it was £399 when new… so Samsung Galaxy 2 Camera anyone? Either way you’d be wise to bare this in mind when shopping for a digital camera in the “sales” – most likely it’s due to a newer model either being available, or coming soon, but if the price is right and it takes good photos, then does it really matter? Ed note: Guest post from a reader who wished to remain anonymous.